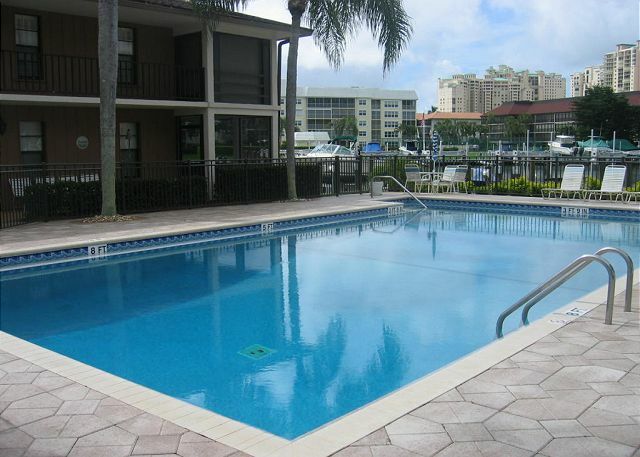 Palm Isle is a low rise direct waterfront condominium located on the south end of Marco Island, Florida. Built in 1973 with 16 units in the building, Palm Isle Condos offer living area of 1,138 square feet with two bedrooms and two bathrooms. Close to Marco Island South Beach with docks included.